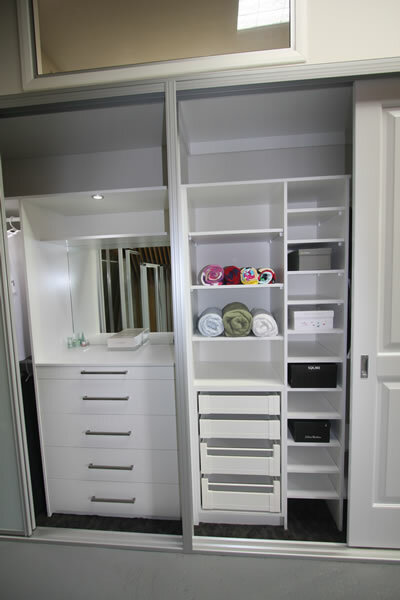 Central Coast Kitchens and Wardrobes have a variety of components that will compliment any walk in wardrobe. 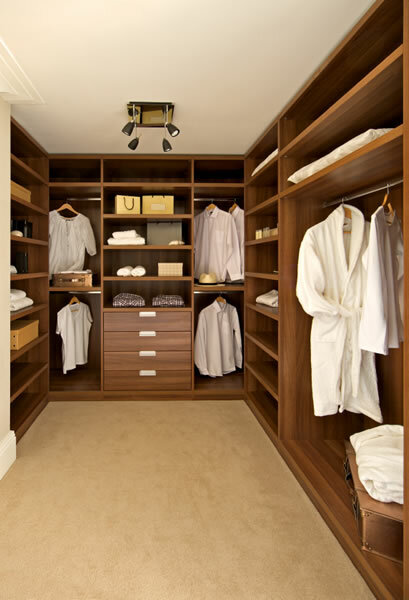 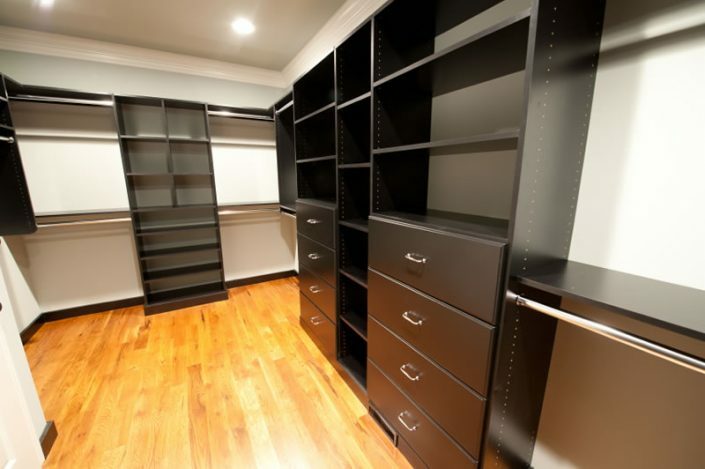 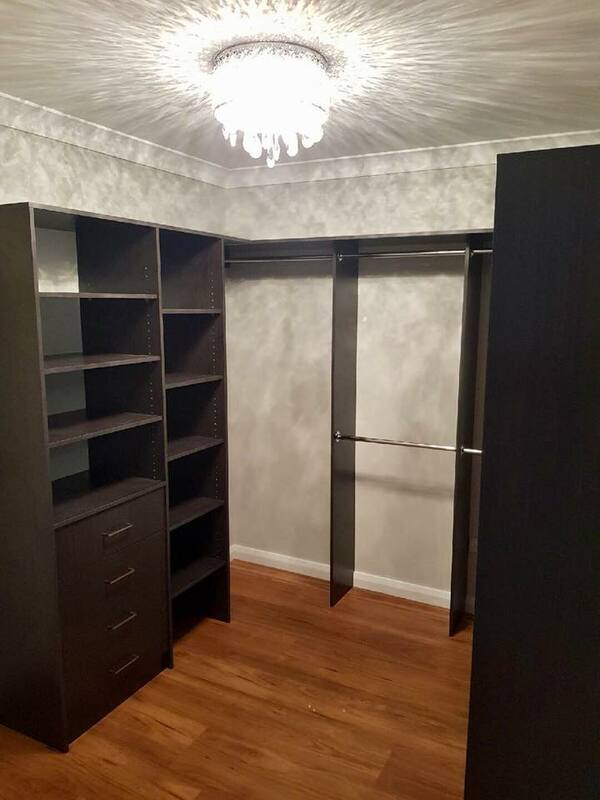 All walk in wardrobes are custom designed by our Designers Mark Pollard and Wade Attard. 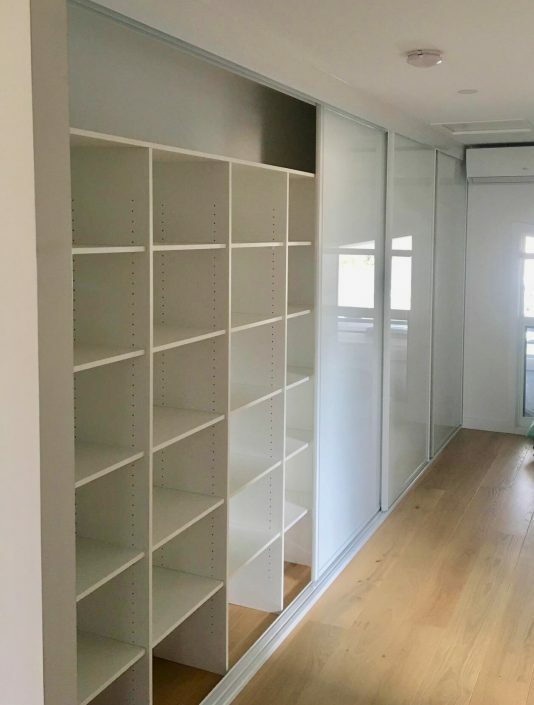 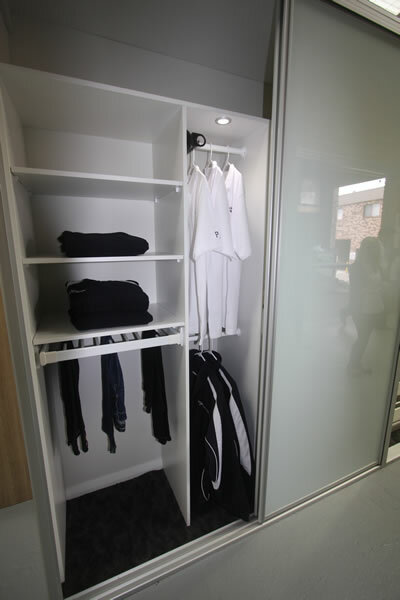 They can be made not only in white but a variety of colours, which enhance the look, if you are after something that needs visual appeal as well as being a functional walk in wardrobe. 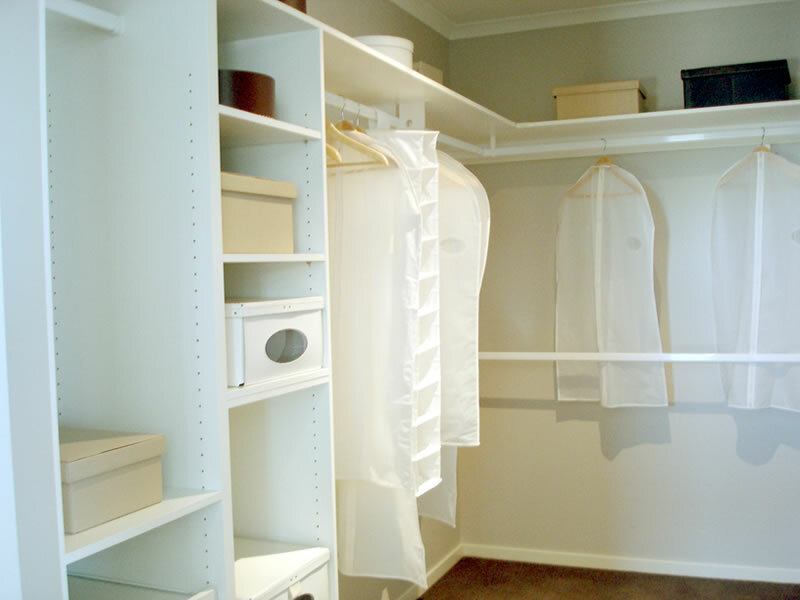 Central Coast Kitchens and Wardrobes have been building built in wardrobes for over 15 years. 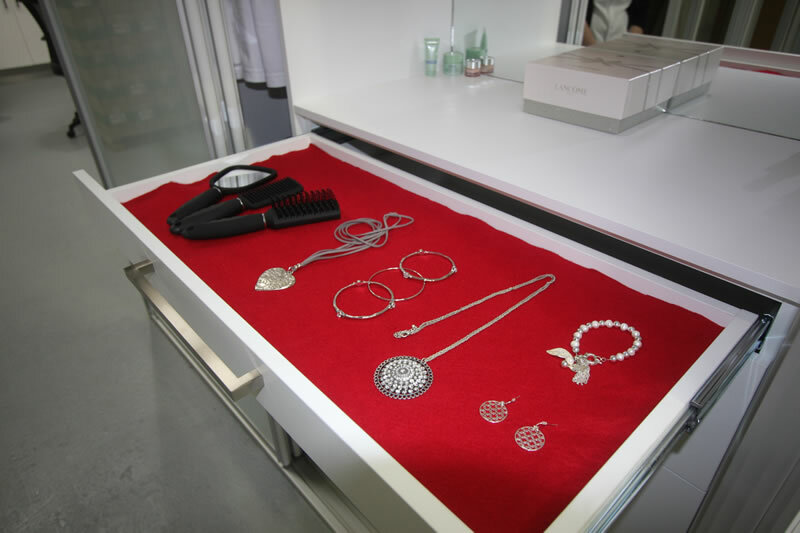 Our experience and knowledge in the industry is vast. 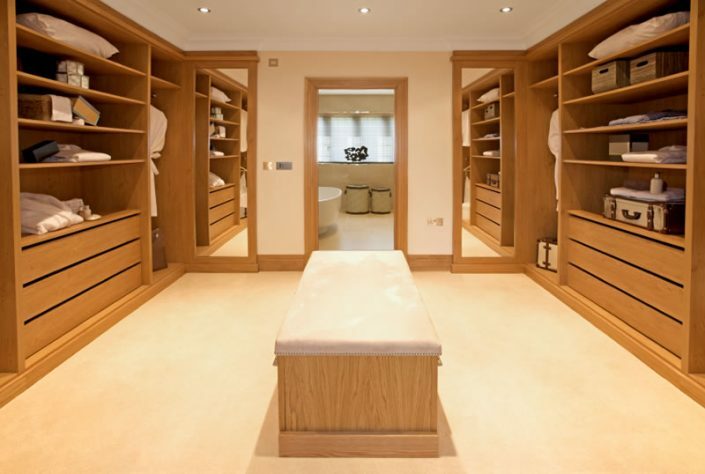 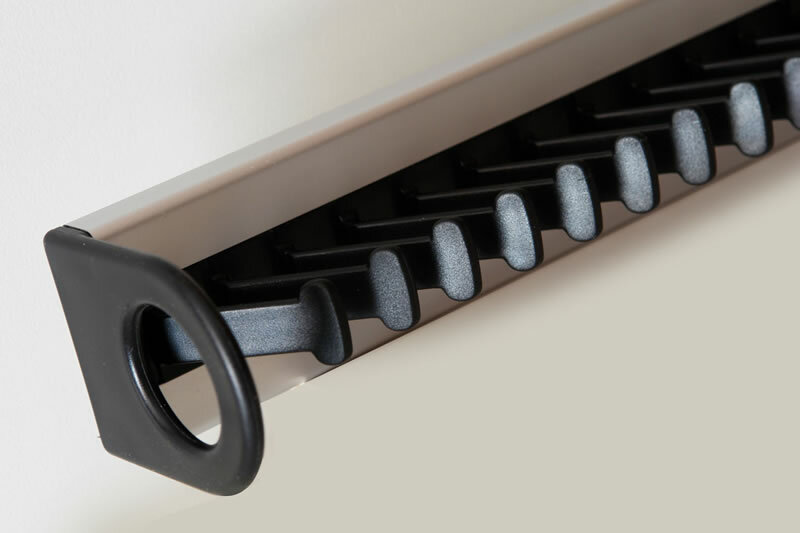 Our professional attitude towards what we do is reflected in our product and the service we have on offer. If it can be built, Central Coast Kitchens and Wardrobes can build it!